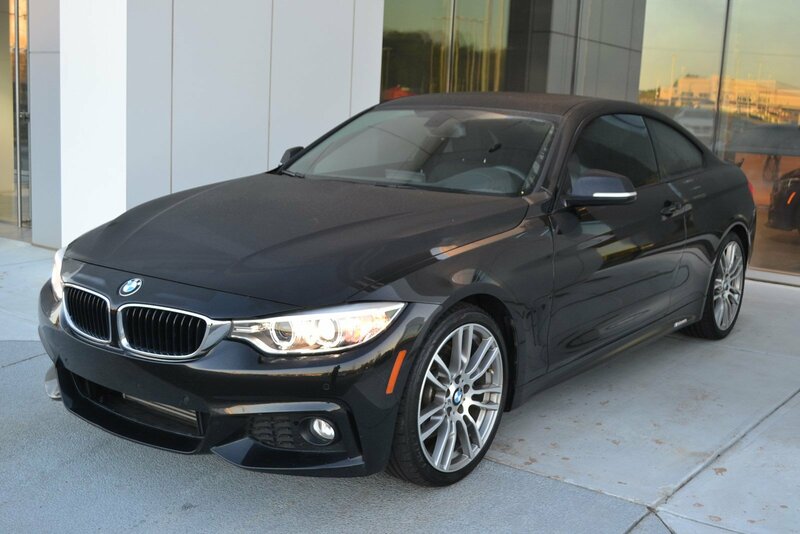 This 2016 BMW 428iC is Black Sapphire Metallic with a Black Dakota Leather Interior. 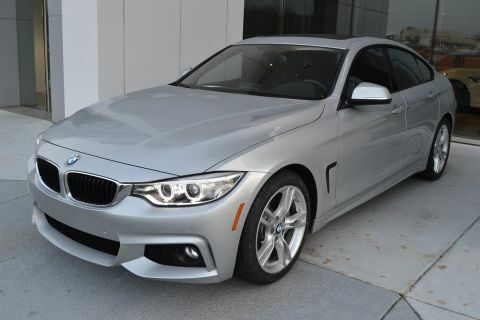 It comes very well equipped with a Premium Package (Comfort Access Keyless Entry, Lumbar Support, Satellite Radio), Driver Assistance Package (Rear-view Camera, Park Distance Control), M Sport Package (19 Alloy Wheels, Adaptive M Suspension, Sport Seats, M Steering Wheel, Anthracite Headliner, Aerodynamic Kit, Shadowline Exterior Trim, Fineline Anthracite Wood Trim), Technology Package (Navigation System, Head-Up Display, ConnectedDrive Services, Advanced Real-Time Traffic Information, Remote Services, Instrument Cluster), Sport Automatic Transmission, Multi-Function Steering Wheel, Universal Garage Door Opener, Auto-Dimming Mirrors including Rearview Mirror, Additional 12-V Power Sockets, Storage Package, Split Fold-Down Rear Seat, Power/Heated Front Seats, Harman Kardon Surround Sound System, Rain Sensor and Auto Headlight, Tire Pressure Monitor, Adaptive Light Control, Automatic Climate Control, Alarm System, Enhanced Bluetooth and Smartphone Integration, BMW Teleservices, BMW Assist eCall, Floor Mats, Xenon Headlights, Increased Top Speed Limiter, Painted Rear Spoiler, M Performance Side Sill Decals, and Daytime Driving Lights. 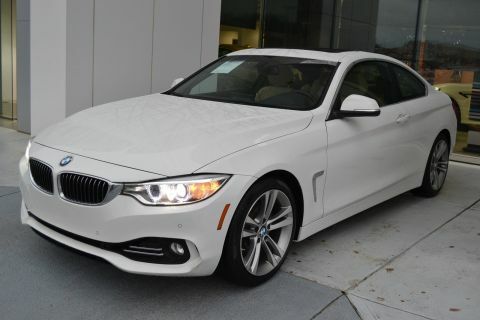 This BMW 428iC comes with a BMW Certified/Unlimited Mileage Warranty with coverage until 10/03/2020! 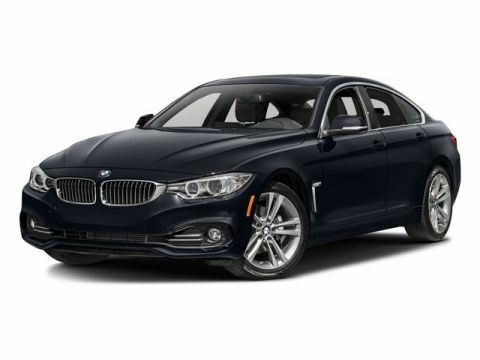 Please ask for Internet Sales to receive this special internet offer!